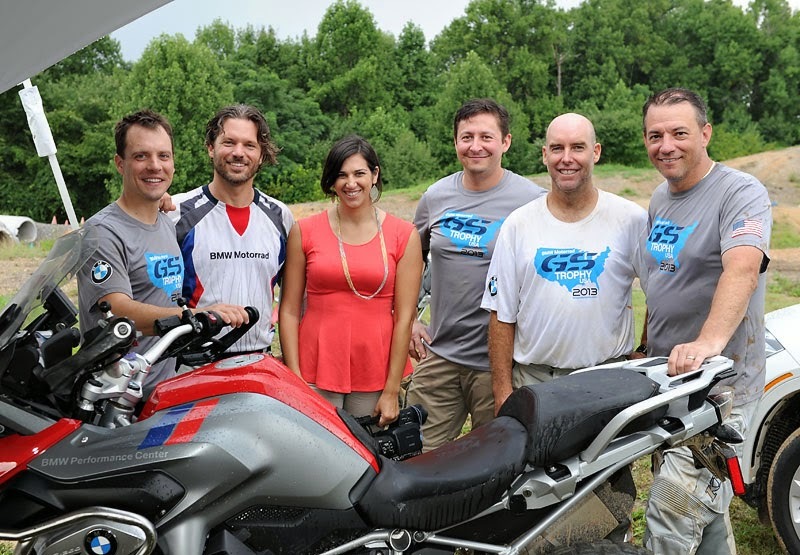 I recently had the privilege to assist training the upcoming U.S. team for the BMW GS Trophy at BMW's training facility in Spartanburg, South Carolina. 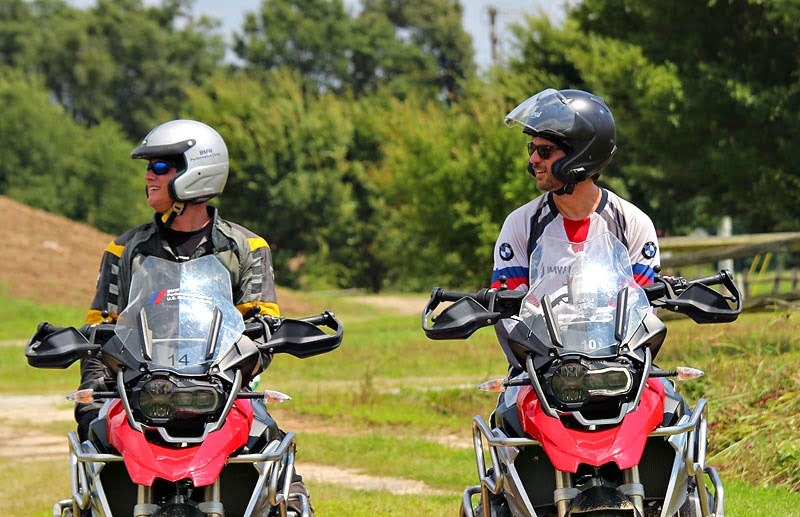 Along with former GS Trophy teammate and motorcycle legend Jimmy Lewis, we presented some of the potential challenges the team would likely face in the upcoming North American event. 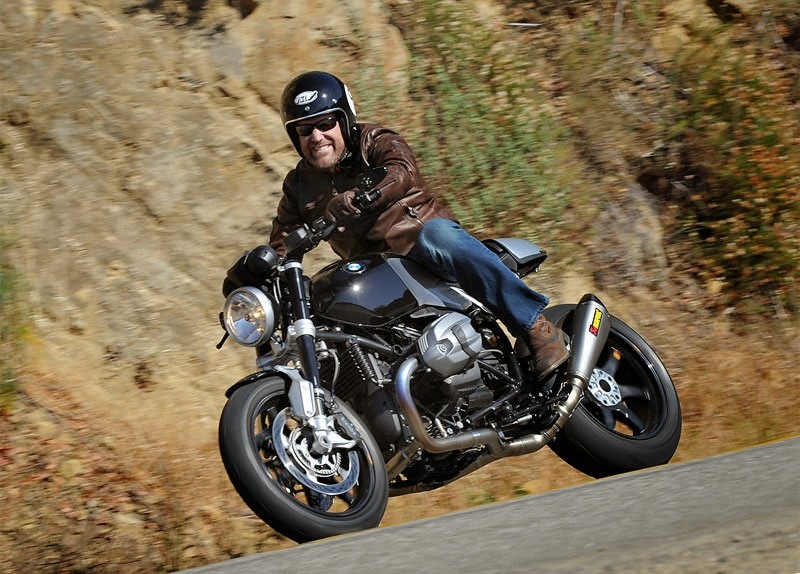 Jimmy Lewis did things with the BMW that almost no one else would try. 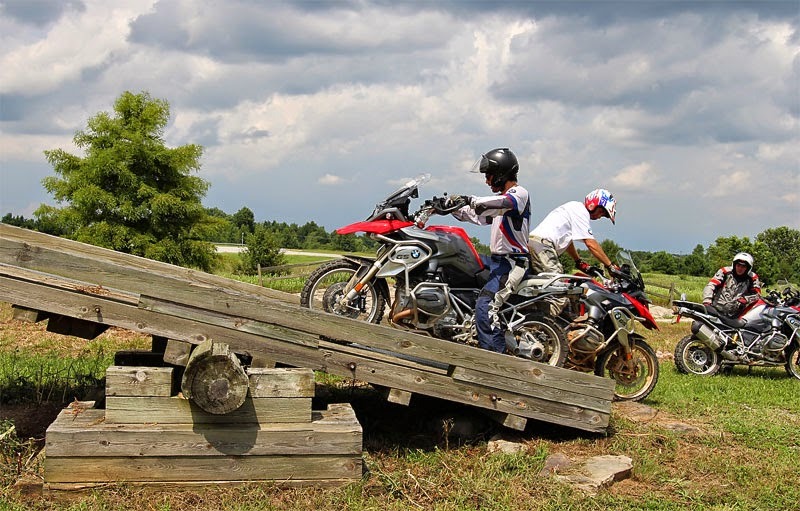 Jimmy and I tried a few tandem stunts on the teeter. 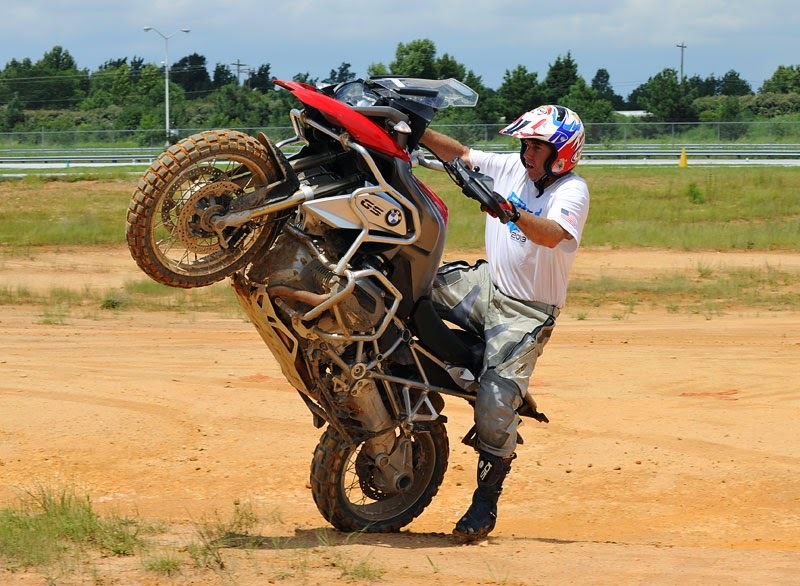 The local news station sent a reporter out to document the action… excellent day. 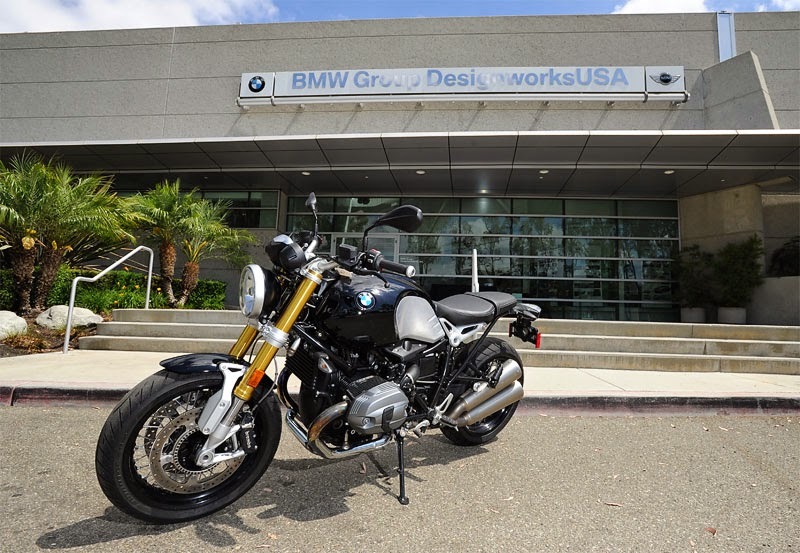 The stunning locations between Santa Barbara and Los Angeles were a perfect setting to experience the latest offering from BMW Motorrad. 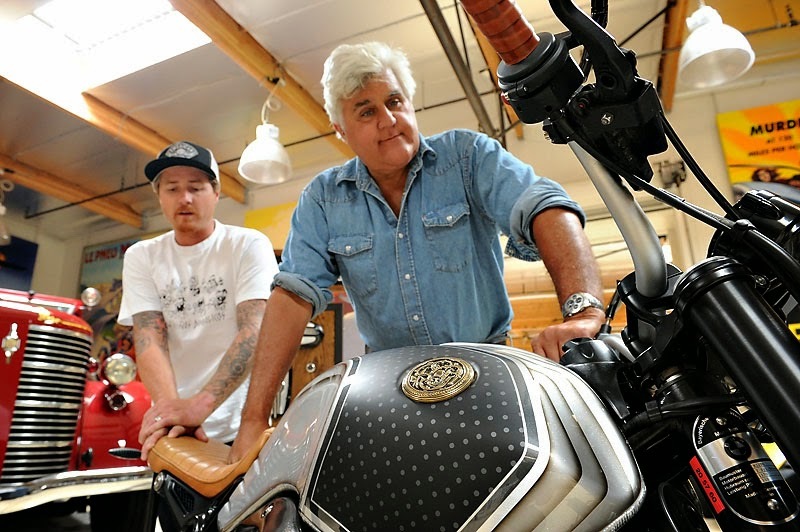 Leno's garage, and Jay himself, are fantastic resources for information about all things motorized. 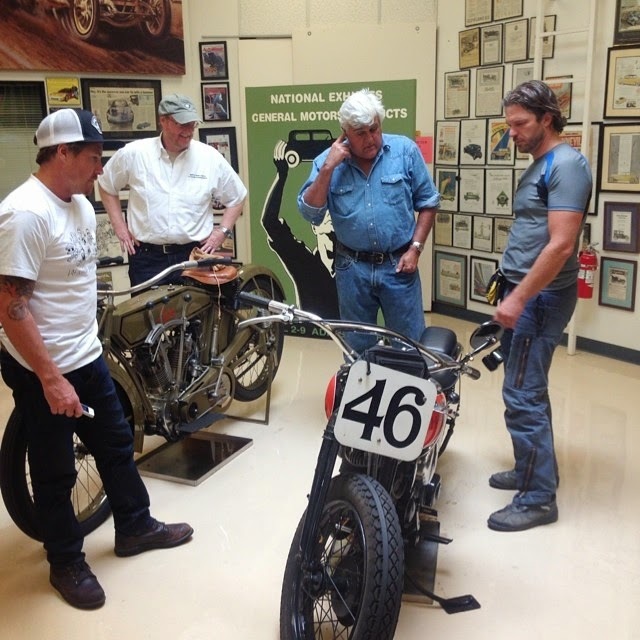 I had the opportunity to ask about some 1940's Harley technology, and see several examples while there. 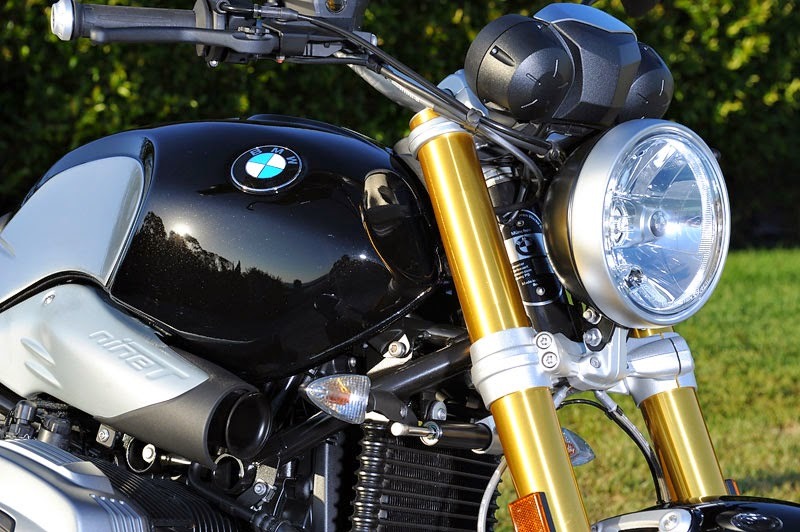 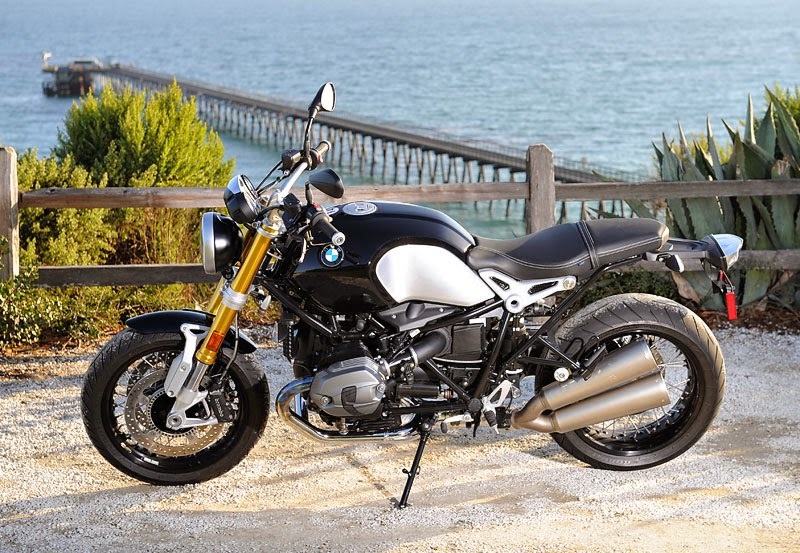 Roland Sands presented Jay with a custom NineT. 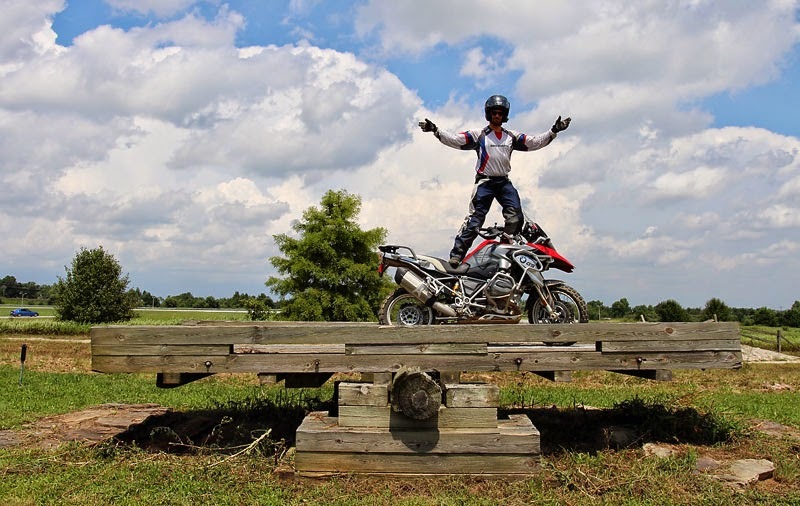 Pro BMW rider Nate Kern was on hand for the event.